My apologies, Tumblr Tuesday never happened this week. Unfortunately our house is feeling more like a hospital right now, as we succumb one by one to our annuals colds. Anyway, what's a few days wait when you have a tumblr as inspiring as Petits Petits Tresors to share ? 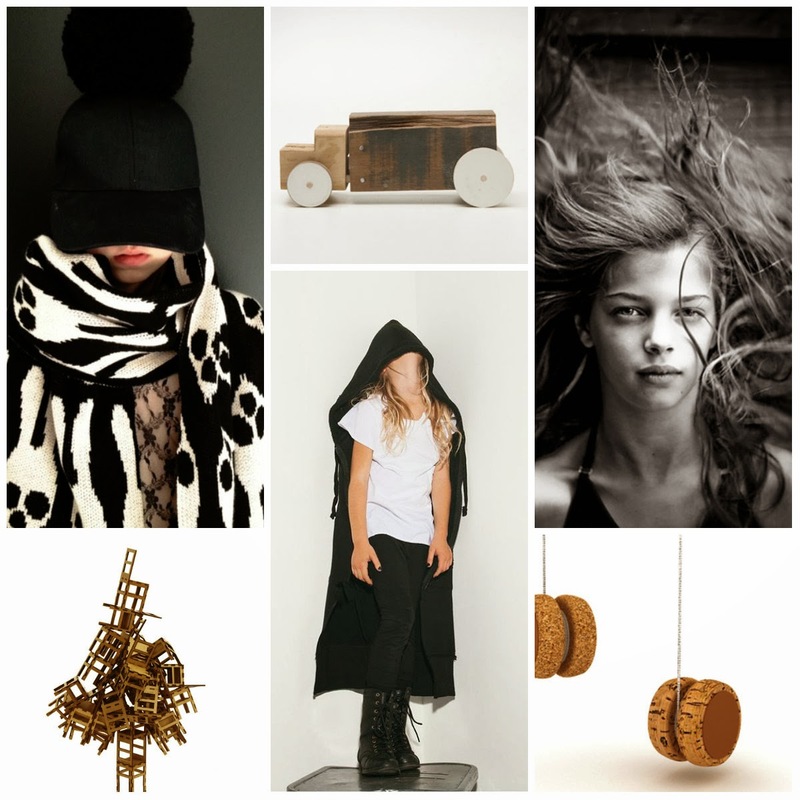 If you are interested in kids' design, fashion, photography and decoration, Helena's tumblr is one of the very best sites. I know many of you will be following her already, either here or on pinterest (yes, she's incredibly popular!) She also contributes to the Spanish kids' blog Decopeques, always impressing me with her amazing eye and ability to unearth new names and products from all over the world. Ten minutes browsing Petits Petits Tresors' links is like flicking through one of the best international kids' magazines - at least 6 months before they appear in the press! You're right Deborah, we love her blog too!